Republican National Committee (RNC) chairman Reince Priebus told Fox News on Tuesday that congress’s approval rating would increase by 20 points if House Minority Leader Nancy Pelosi (D-CA) resigned. “If Nancy Pelosi would resign, the approval rating would skyrocket by 20 points — she’s the most unpopular member of Congress,” RNC Chairman Reince Priebus said in an interview with Fox News. Priebus blamed Democratic leaders Pelosi and Sen. Harry Reid (D-Nev.) for Congress’s record-low approval ratings, arguing the decline took place while Democrats controlled both chambers of Congress. 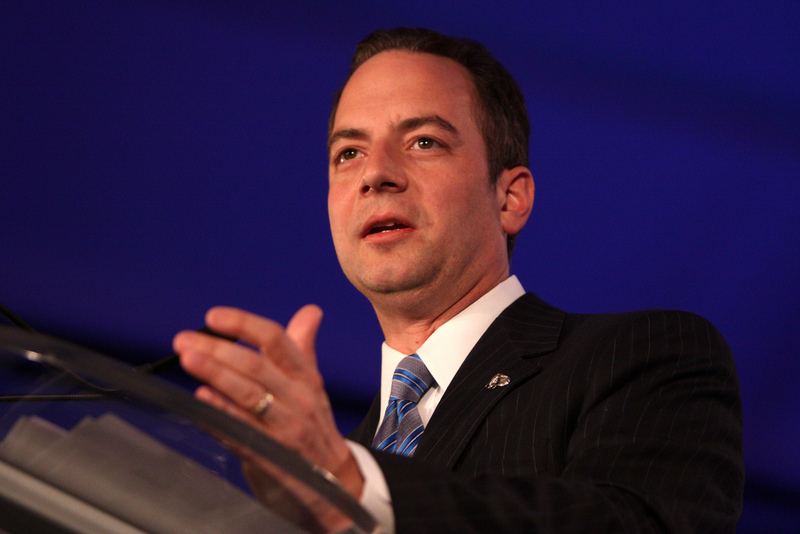 Priebus was responding to comments Pelosi made Monday night on the “Charlie Rose Show,” in which the former Speaker blamed Republican obstruction of Obama’s agenda for Congress’s low popularity. Priebus failed to mention that during Obama’s first two years there were “Blue Dog” Democrats in the Senate. During this time the House passed many bills that the Senate never even considered. Democrats did have a 60 vote majority at one point but let’s not forget that a few of those Democrats were conservative. If even one of those “Blue Dogs” had reservations that cleared a path for Republicans to filibuster. That scenario played out countless times. But instead, it’s Nancy Pelosi and Harry Reid who are to blame for congress’s low approval because Priebus has it all figured out.